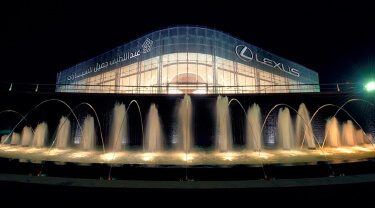 Abdul Latif Jameel Motors, one of the world’s leading independent automotive distributors, recently opened the world’s largest Lexus Center in Saudi Arabia, bringing to the market a premium automotive experience and setting a new global standard for luxury automotive ownership and after sale services. 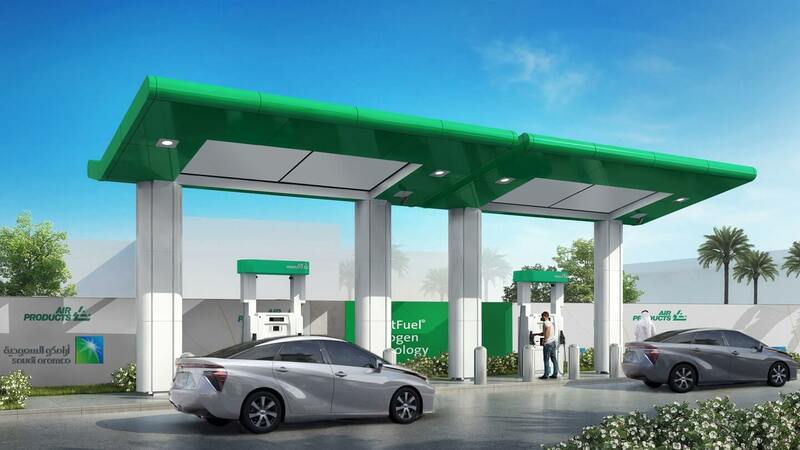 The new center is customer-centric and designed to ensure optimum customer comfort and convenience, while focusing on increased efficiency and speed in delivering vehicle maintenance services. 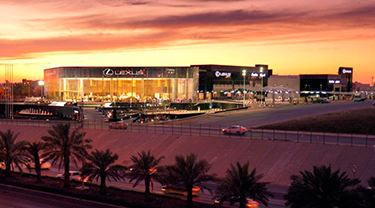 Through a built-up area of 41,400 square meters, which includes a 2,440 square meter showroom for new vehicles, customers can enjoy previewing the latest range of Lexus models, along with an extensive line-up of certified pre-owned vehicles in a dedicated 1,950 square meter space. Designed with increased efficiency in mind, the environmentally friendly site has the capacity to feature over 400 vehicles and can process over a 150 maintenance and service jobs per day through 74 maintenance lanes. 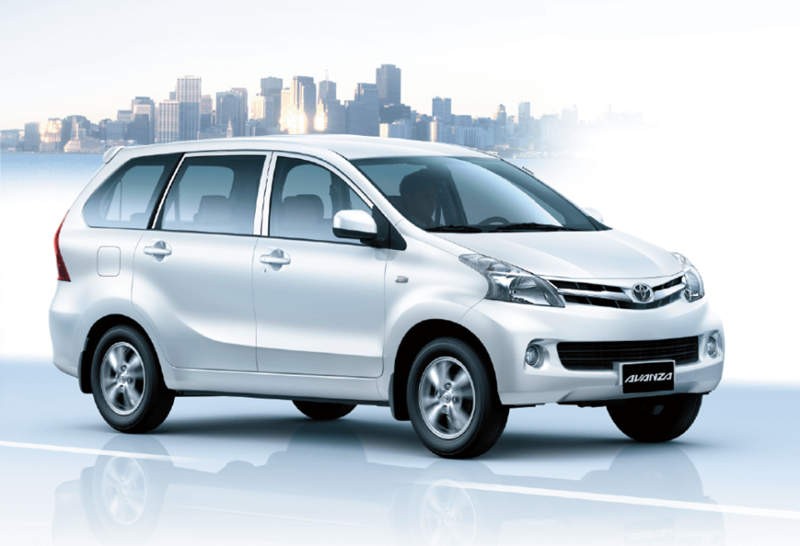 This increased capacity minimizes queues and accelerates maintenance operations, reducing average customer waiting time. 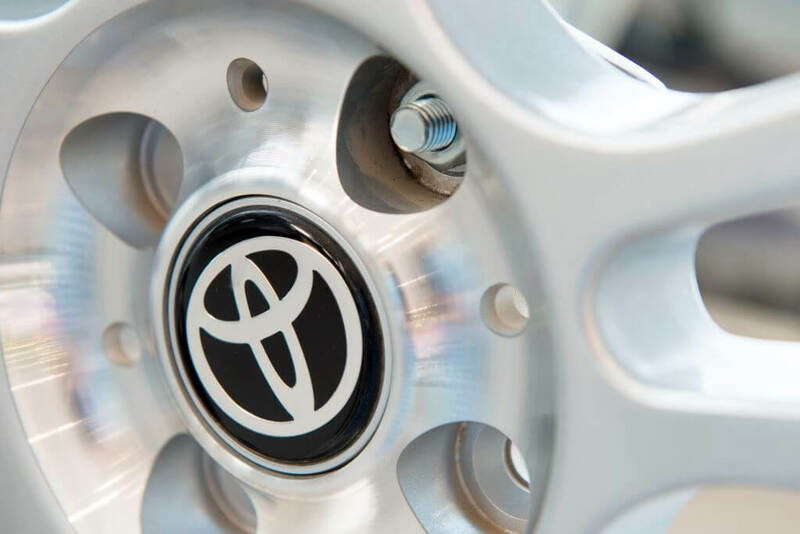 Along with general automotive maintenance and repair functions, the center includes specialist fluid transfer and body and paint divisions. It houses a parts and accessories outlet, which has the capacity to store up to 12,000 parts, making a wider variety of parts readily available in the market for faster turnaround time. 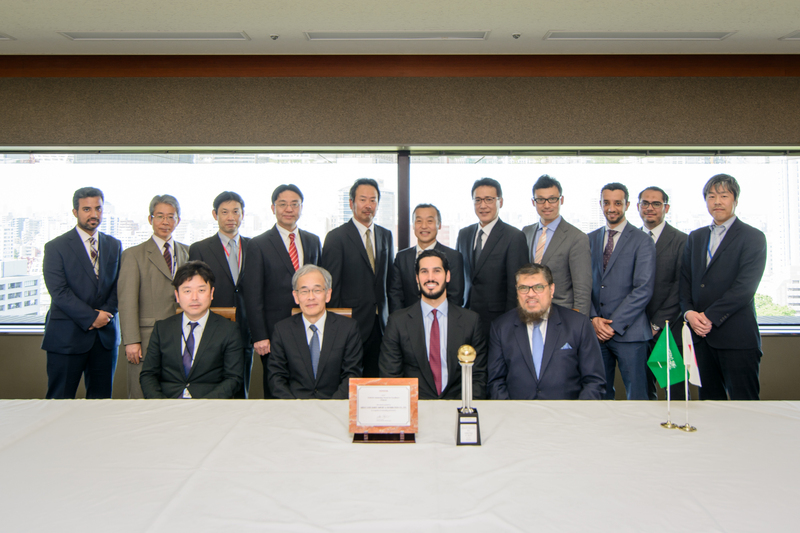 The new center has over 250 staff who have been trained to the highest global standards, with a large number of technicians and engineers having been certified by Lexus in Japan. There is also a dedicated training center onsite to provide staff with on-going training and skill development programs. 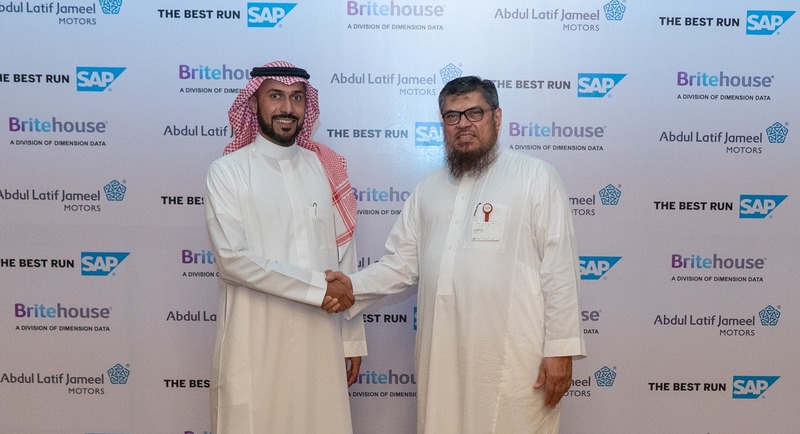 He added, “The launch of the Center comes as part of our continued investments in Saudi Arabia as well as our commitment to creating job opportunities for young Saudi talent. This also underscores our “Guest First” philosophy, which seeks to provide the best ownership experience possible by carefully managing every step along the supply chain, and delivering exceptional end-to-end service for our customers. And in an effort to constantly be close to our customers in different parts of the country, we have opened a new Service branch in Jeddah, Lexus Center Al Naeem, and another to soon open in the Eastern region, Lexus Center Al Raka.